Body odor is something almost all of us have experienced, since it is usually an unpleasant scent that occurs when we perspire due to physical activity or occasionally when we are nervous. The main source of the odor is usually in the armpits, but luckily it can usually be controlled through regular use of soaps and deodorants or anti-perspirants. However, in certain situations body odor can be a chronic problem, and this condition is medically known as Bromhidrosis. While it is a very common phenomenon during the postpuberty period, in certain cases it can last for years which can seriously affect a person's quality of life. One common cause of body odor is bad personal hygiene, which can easily be resolved by scrubbing with soap each day as well as using deodorants or anti-perspirants. However, certain foods can also lead to body odor, since they contain proteins and oils that can be secreted when we perspire. For example, fish, garlic, cumin, and curry and common foods that can lead to unpleasant scents emanating from our skin. Body odor can also occur due to the presence of certain bacteria on our skin. When we perspire, these bacteria multiply rapidly, releasing chemicals that lead to the unpleasant odors. People who are experiencing Bromhidrosis produce an overpowering and unpleasant odor regardless of how much deodorant or perfume is used. This is due to a higher amount of bacteria on the skin, which is often as a result of poor hygiene but can also occur as a result of metabolic disorders, or through the ingestion of certain drugs or toxins. A genetic predisposition to these higher bacteria concentrations is also a leading cause of Bromhidrosis. If you suspect that you have this type of body odor, you can try using anti-perspirants instead of deodorants since an anti-perspirant can help prevent perspiration. There are also some simple home remedies that you can use to help control body odor and make it less noticeable for yourself and those around you. Apple Cider Vinegar (ACV) eliminates under arm body odor when used in place of deodorant because it reduces the pH of the skin. Bacteria can't live in areas with low pH. 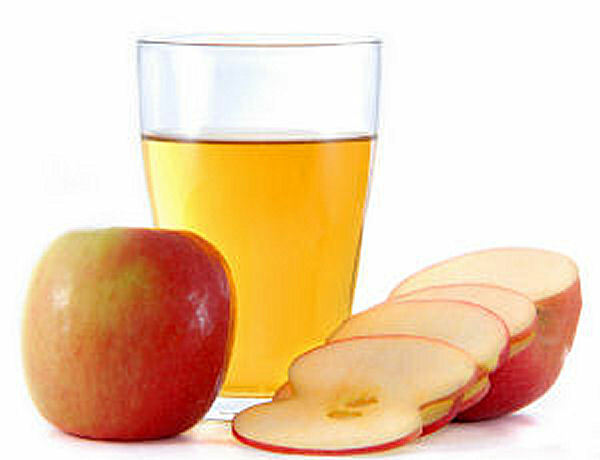 Use apple cider vinegar as a natural body deodorant and eliminate the bacteria causing offensive body odor. Or apply apple cider vinegar for 3-5 minutes everyday before taking shower. Armpit Odor: wipe them once a day with undiluted apple cider vinegar. Foot Odor: soak feet in a pan of warm water mixed with 1/3 cup (75 ml) of ACV for 15 minutes. Repeat this two or three times per week. Another useful tool in eliminating bad odor is White vinegar. You can soak a cotton ball in it and apply to the underarms instead of a deodorant. The vinegar smell will be gone within minutes and you will be odor-free all day. Apply a mix of equal parts of baking soda and activated charcoal to arm pits and feet before taking shower to minimize odor. You can also use baking soda for its 'odor-eating' capability. Just apply the powder to your dry underarms. It will kill bacteria and help absorb perspiration. You can also use cornstarch instead or mix it with the baking soda to form a more effective combination. Sage has natural antiperspirant properties. Sage tea is an excellent way to decrease all over body odor. Sage helps to reduce the output of excessive sweating due to over active sweat glands. Put 1 and a half teaspoons of dried sage into a cup of hot water and let steep for about 10 minutes. Drink this in small doses throughout the day, about a teaspoon each time. You can also apply the cooled Sage tea directly to the areas of the skin that lead to body odor, such as the armpits. Simply use a sponge or cloth, dip it in the cooled tea, and apply liberally to the affected skin. Let it sit on the skin until it dries, then reapply. After it dries the second time, rinse the affected area with water. Rosemary, a heat-tolerant herb that originated from the Mediterranean, is known to help control body odor due to its antibacterial effect. In addition to the pleasant smell this herb gives off (which can be used as a memory stimulant), it is also used to relax the stomach. Adding rosemary to your diet as a tea will help sooth your digestive tract and help get rid of any undesirable microorganisms on the skin, due to its antiseptic properties. Put 8 to 10 drops of the essential oil in one ounce water and apply it where needed. Turnip juice is another effective way to reduce underarm odor sometimes for as long as 10 hours. You can grate a turnip and squeeze the juice through cheesecloth so that you have two teaspoonfuls. All you need to do is to wash your underarms and then gently rub one teaspoonful of turnip juice under each one. Discover how to eliminate bacteria that contribute to halitosis. A popular natural remedy for curing a number of common illnesses. 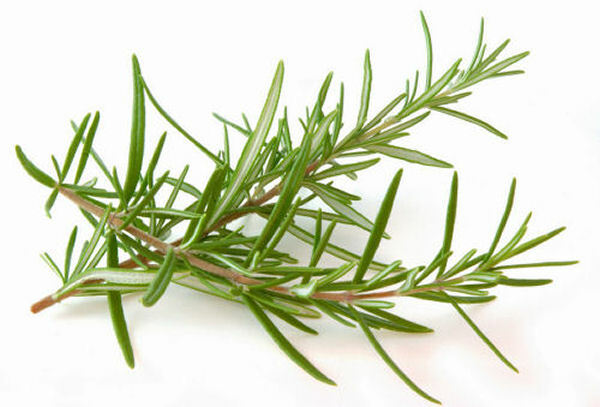 Rosemary can treat arthritis, stress, hair loss, migraines, and indigestion. Chakravarthi A, Srinivas CR, Mathew AC. Activated charcoal and baking soda to reduce odor associated with extensive blistering disorders. Indian J Dermatol Venereol Leprol. 2008 Mar-Apr;74(2):122-4. Can somebody help? I can't get rid of bad odor from underarms. I tried everything but nothing worked. I'm in Chikako and want to buy apple cider vinegar. Where to buy it in Wood Filed Mall? Baking soda made my underarms dark. Amazingly Alum works wonder. Take a piece of Alum and smooth it by rubbing on a hard surface, after taking shower rub the rock on wet skin, under arm and let it dry. After this even if you dont take shower for two days and do the work out you wont smell. All the products in stores are causing some kind of health side effects. One of the side effects of eating fenugreek can be maple syrup scented BO. First time i came across the site. would like to visit regularly with lot more easy remedy.